Rediscover the joy of reading with your child! Something magical happens when parents sit down to read with their children. But, finding the right books and the time to read as a family can be hard. PJ Library will send a free children’s Jewish book to your mailbox every month. PJ Library is made possible through the Harold Grinspoon Foundation in partnership with UJA Federation. PJ Library is for families raising Jewish children aged 6 months to 8 years regardless of Jewish background, knowledge, or observance. PJ Library shares Jewish stories that inspire conversations about values and traditions that are important to you. 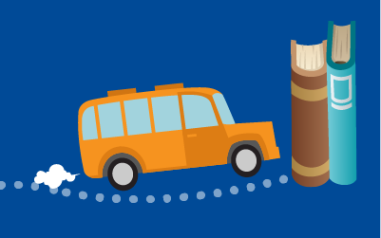 88% of respondents to the 2016 Survey of PJ Library Participants agree that the PJ Library books create opportunities for their children to ask questions about Jewish topics. Once a year, as part of the PJ Library program, your family will receive a CD that will take you and your child/grandchild on a musical journey through Jewish holidays, traditions, and songs. 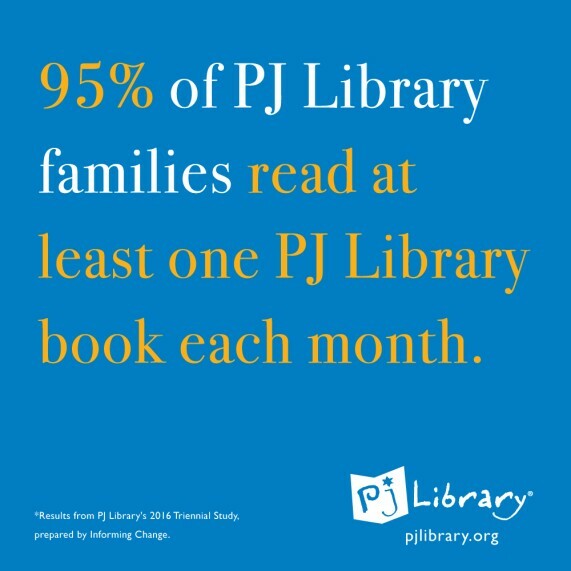 LEARN MORE ABOUT PJ LIBRARY! Through PJ programs, parents and children are sharing special moments together reading and talking about the Jewish concepts and ideas presented by the PJ books and programs. Click here to view our program calendar. PJ Plus builds on the overwhelming success of PJ Library, using PJ Library books as a springboard to develop engaging and inspiring sessions to enhance the educational development of young children. PJ Plus is a parent/grandparents and tot weekly classes, where the fun of a play date meets the value of Jewish family education. Are you or your child new to Jewish summer camp? 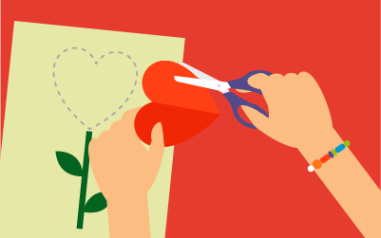 Not quite ready to send your child away to camp? 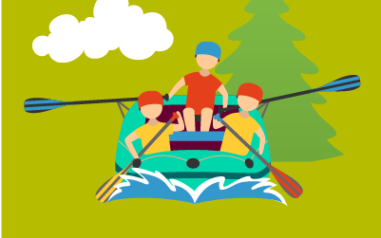 UJA’s Silber Family Centre for Jewish Camping wants to give you and your child a taste of Jewish camp with PJ Goes to Camp. Families with children between the ages of 5 - 8 the opportunity to experience a day of Jewish summer camp. Click here to view our 2016 Family Survey! 85% of PJ Library parents in the GTA say that PJ Library has been a valuable parenting tool. 89% of PJ Library families in the GTA are very likely to recommend our programs to family and friends. PJ Library Radio is now live!